Singapore: Food stalls and the cleanest yet most expensive city on our expedition. 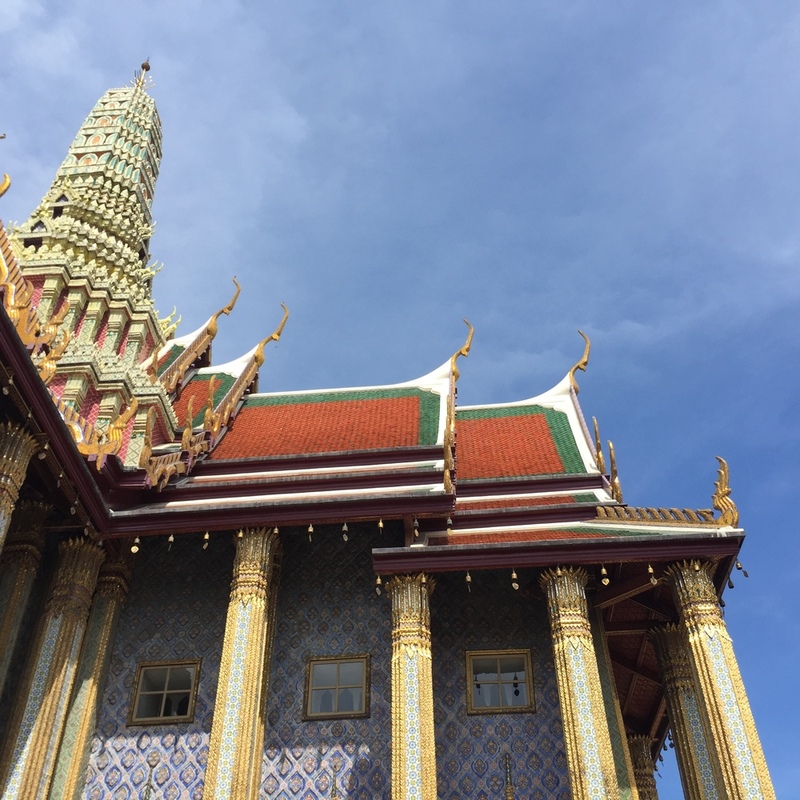 Bangkok: Majestic Wat's (temples or monasteries), hustling and bustling food markets, wild intersections of tuk tuks in a city with bursting around every corner. Kanchanaburi: A walk down Death Railway taught us a painful history of WW11, House boats on the river Kwai, peaceful sunsets, day trip on motorbike to Hell Fire Pass, Sai Yol Noi waterfall and a Komodo Dragon swam by our floating hotel deck! Phra Nakhon Si Ayutthaya Province: Ancient Capital city with the most mysterious and best preserved ruins. Renting a bicycle to tour the city seems to be the thing to do here. Chang Mai: A northern city with a less busy (almost) small-town feel, beautiful mountain range and the best papaya salad in the world! By Writing, I hope to learn more about myself, trace my unfocused thoughts, and possibly reveal and form better habits.